The Quest 2017 is of the same ancestry as the Wam, and without a doubt the most versatile and durable board in the range. 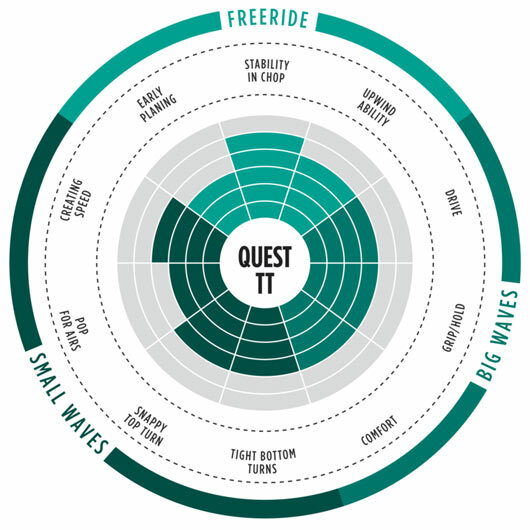 Extremely stable and easy to control, the Quest will have you brimming with confidence and stepping outside of your comfort zone before you know it. 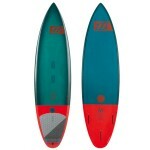 If you want to ride small to medium waves - this it the board. 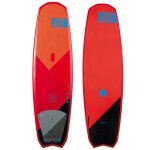 Perfect for beach break waves where you need a quick turning board! 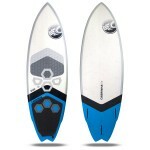 Surfboards include fins and rear deck pad only. The Quest TT 2017 is a great starting point for your big wave career!